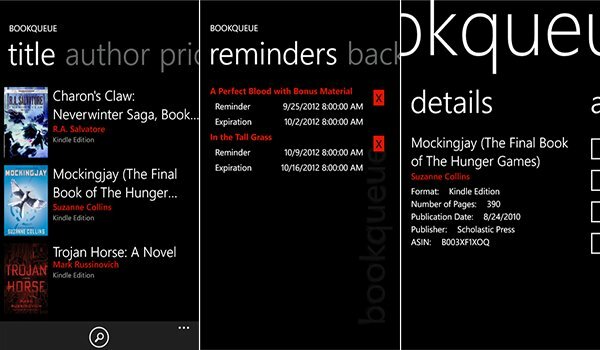 Bookqueue has been updated to take advantage of Windows Phone 8. Enabling users to save book titles and other information for future reminding makes the app invaluable to those who happen to come across a number of books but simply do not have the time to order and read through each and every one. It's a must-have if you enjoy reading books and require a companion to keep track of new titles for you to purchase. 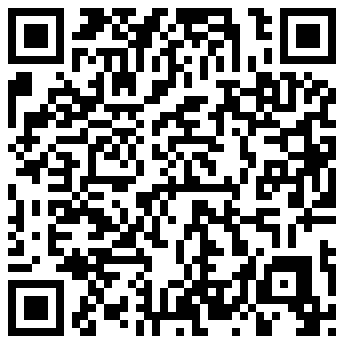 Setting reminders for later reference and for more convenient processing is even more efficient with Windows Phone 8. Live Tiles are utilised that cycle through covers listed in the queue, providing a short insight into the reading personality of the user. The app already provides an Amazon store link with each listed book, as well as the functionality to search for more work by that particular author. Bookqueue can also synchronise with SkyDrive (should the user wish to do so), which enables the backup feature to save and load playlists from the cloud. Such fail-safes are welcomed in apps that allow Windows Phone owners to build collections of content - it takes time and effort to replace. SkyDrive is a perfect tool for developers to include in their work. It's stated on the Store listing that the Live Tile implementation is new with the Windows Phone 8 update, as well as new sharing options. Should someone the user knows also own a Windows Phone and makes use of the Bookqueue app, one can share book details with friends and family, particularly useful for those looking to build wish lists (subtle hints go a long way, right?). Said sharing is achieved through the use of NFC, which will require compatible hardware. It would be good to see future updates bring lockscreen wallpaper functionality where users could add book covers as wallpapers on their Windows Phone. 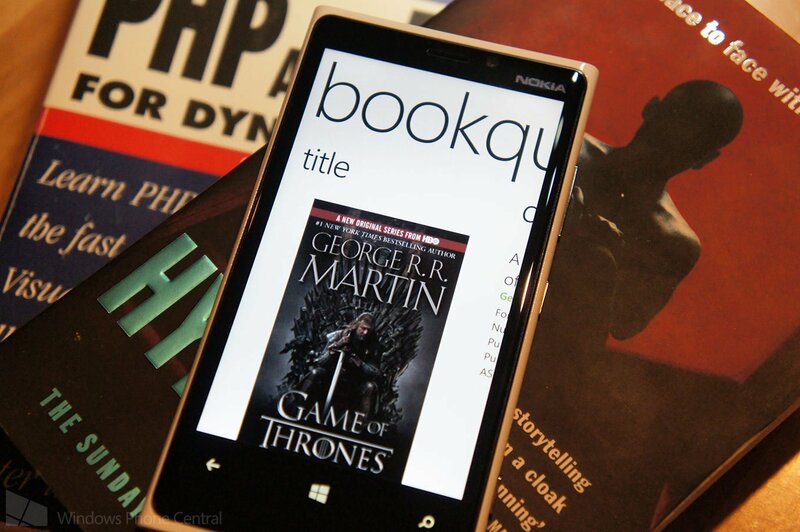 You can download Bookqueue for free from the Windows Phone Store.